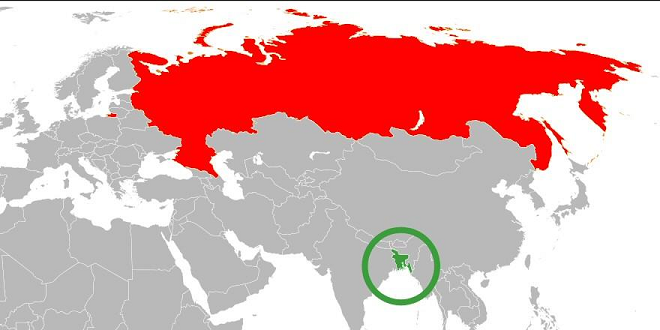 The projection used in maps can distort thing (the land area of England and Bangladesh is just about equal for example) but Bangladesh is genuinely 100x smaller than Russia whilst having pretty much the same population (they’re the 8th and 9th most populated, respectively). Though I’m not sure it’s that much of an amazing fact. Out of 200 countries to pick from we’re comparing the world’s largest country with the world’s densest (leaving aside Singapore and a few others with <5m inhabitants). What did you expect? 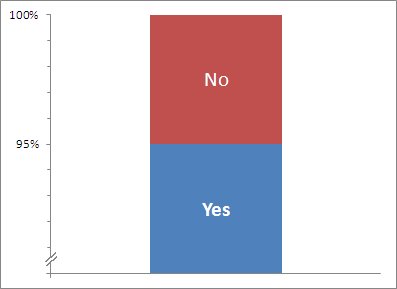 Is a truncated y-axis misleading?